I am a Christian. I try to read my bible at least three to four times a week. I go to church regularly and I volunteer my time to serve during church services. I also love God and I love people (it doesn’t matter if I am just meeting you for the first time or have known you my whole life). But then, I have this episodes that often last 60 seconds where I wish I have what some else has or I wish I didn’t hear the good news that a friend or an acquaintance was eager to share with me. It’s often 60 seconds of pure undiluted jealousy steaming from the fact that I wish I was in this person’s shoes. However, I never get jealous if it is something I already have or if it’s not on my priority list. Just about this emotion erupts and the 60 seconds is about to lapse, I remember that I am a Christian and that the Bible clearly states that “love is not jealous”. At that point, I suddenly become conscious of the emotions taking over me, I try to jolt myself back into reality and I become stricken with the guilt of sin. I quickly say a short prayer asking God to forgive my transgressions and I end the prayer by telling Him that it was not my intentions to be jealous over someone else’s success or good news. As a matter of fact, it is my obligation, as a Christian, to be happy for them especially as the bible admonishes us to celebrate with those who celebrate and mourn with those who mourn. But who I am I kidding! The truth is that I will always get jealous that an individual is having a time of their life or is enjoying what is currently not mine to enjoy. I have realised that the quickest way to deal with these episodes of mine is to acknowledge that to err is human and to forgive is divine. While I strive for perfection and to live a godly life, these episodes of mine often act as a wake up call reminding me that I am after all human. It has also made me realise that it is only by God’s grace that I can achieve any semblance of perfection through Jesus Christ. At the end of the day, it not like I hate good news or that I am not genuinely happy for other people’s successes because I hope people will be genuinely happy for me when I have a success story to share. After countless reflective periods at the end of some of my episodes, I have come to the conclusion that Jealousy is second to human nature just as anger, pride, love e.t.c. are all part of God-given human emotions. However, its my response to this ugly emotion that will determine if the green-eyed monster will take the best of me or otherwise. Unfortunately, the era of social media such as Facebook, Twitter, Instagram, Blackberry, Whatsapp e.t.c. have not made my life easier as the regular updates and displays on theses platforms have become my greatest weakness just as Kryptonite is that of Superman’s. Nevertheless, I still choose to take the higher road. I have found out that the quickest way to get over this emotion is to utter a quick prayer for the person thanking God for their blessings and believing that what God can do for one, He can do for the other. 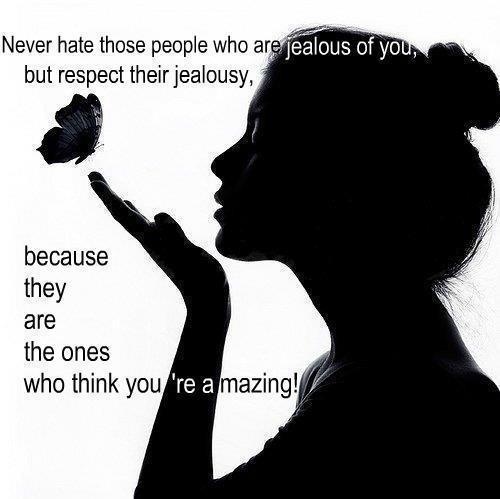 So, to anyone who feels someone is jealous about their achievements or successes, I can only appeal to you using the quote I recently stumbled upon which says: “Never hate those who are jealous of you, but respect their jealousy because they are the ones who think you’re amazing”. It is my opinion that not all jealousy is negative! Jealousy could be a source of inspiration and a spring-board for re-dedicating oneself to a dream or goal (this is me speaking from experience). “I have observed something else under the sun. 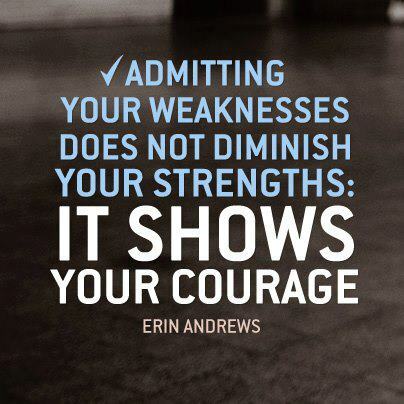 and the strongest warrior doesn’t always win the battle. and the skillful are not necessarily wealthy. And those who are educated don’t always lead successful lives.